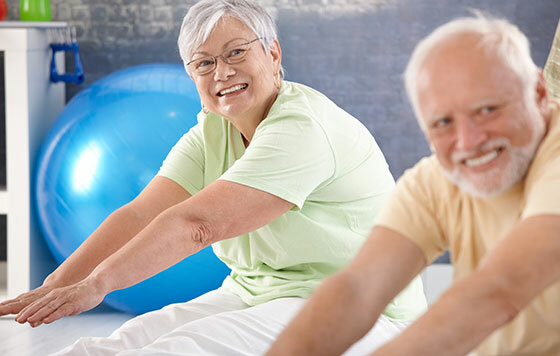 Stay Active and Independent for Life (SAIL) - Physical Therapy Consultants, Inc.
Stay Active and Independent for Life (SAIL) classes are available in an area near you! SAIL is an evidence based program designed for individuals 65 and older who are looking to increase strength, flexibility and improve balance. Find a SAIL class near you.